Are comic books okay to read? 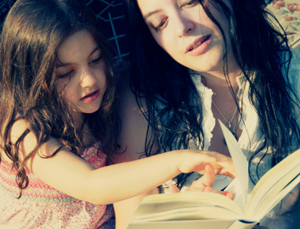 What should I do if my child hates reading? Is it okay to spend a ton of time on e-readers? Are kids being pressured to advance too quickly? Visit HERE to read Pam's expert advice!